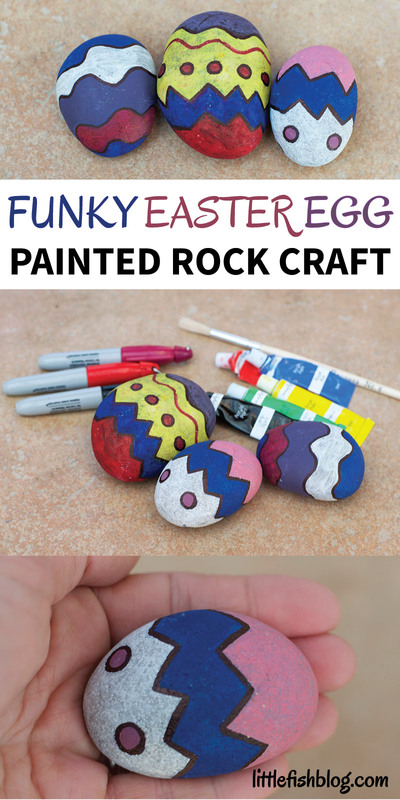 Today I have a funky easter egg painted rock craft for you. I’ve got really into rock painting lately. It’s such a fun and relaxing thing to do. The kids enjoy it and I love that you don’t need any special skills to paint rocks. Anyone can do it! I used to love going outdoors when I was little (still do!) and hunting for magical things. 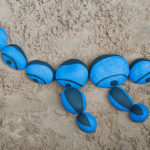 Rock painting is a fab activity for getting your kids outdoors and exploring. You can go out and hunt for rocks to paint. Then once you’ve painted them, you can hide them for someone else to find! 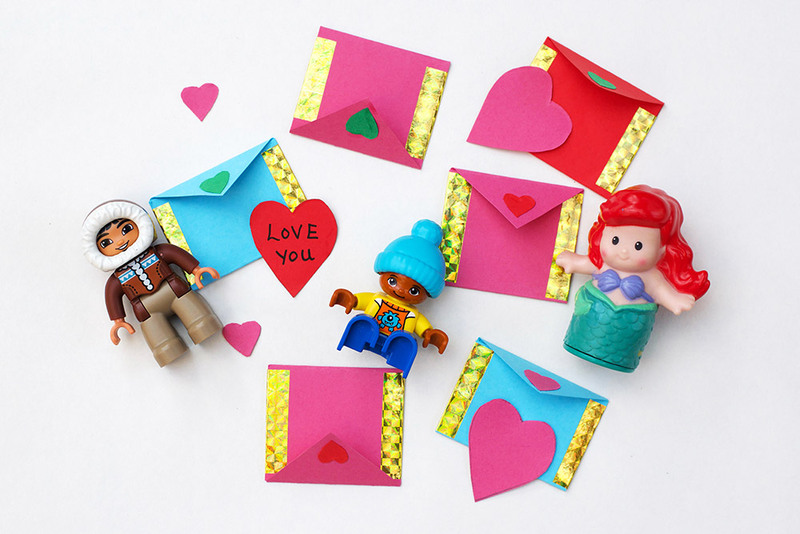 There’s nothing more magical than hiding a pretty rock for someone else to discover! 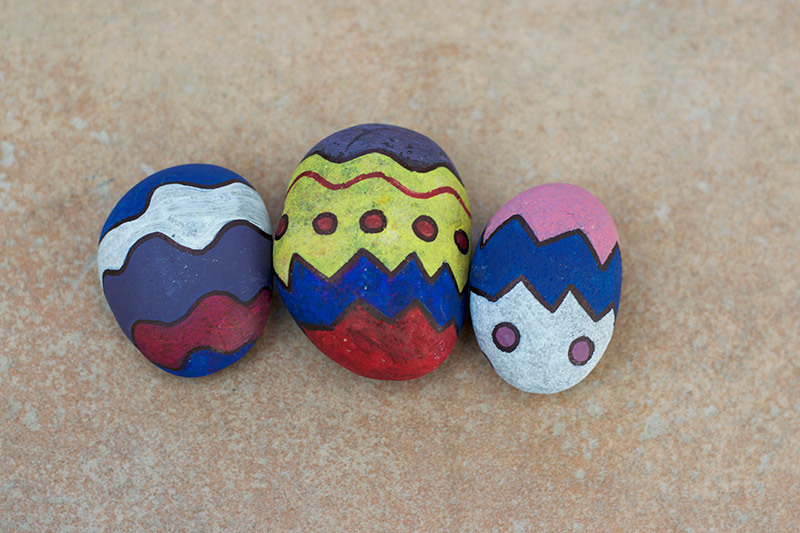 These funky easter egg painted rocks are perfect for some Easter rock hunting. 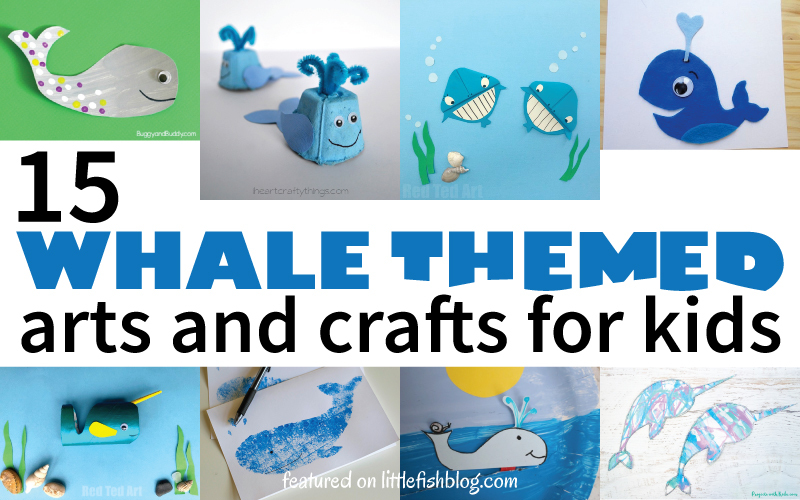 You can also use them as paper weights, or book ends for children’s books. 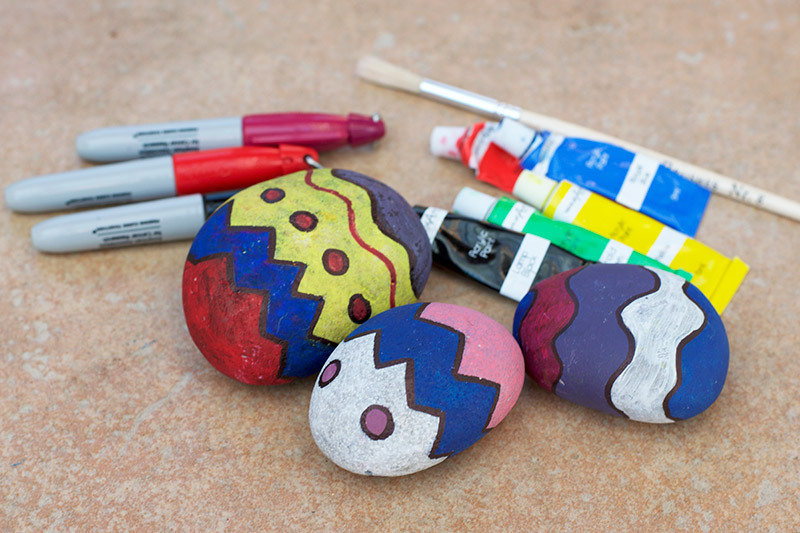 These painted rocks are a fun alternative to traditional Easter eggs. 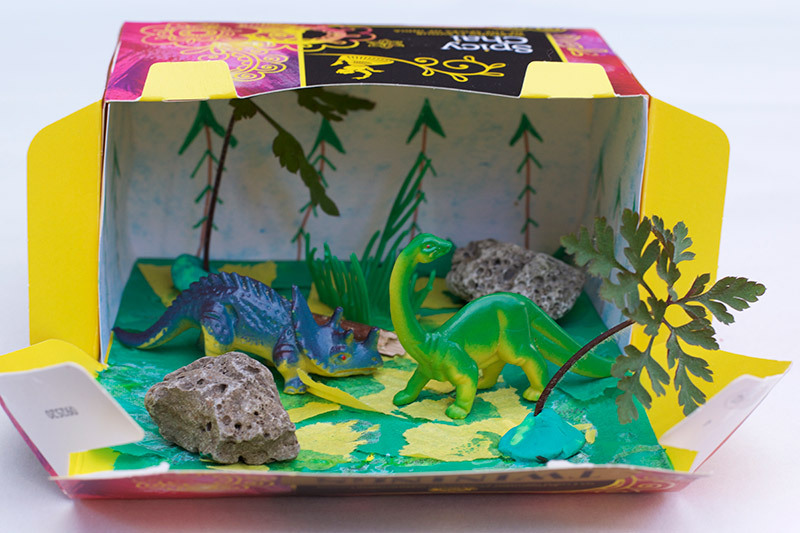 Encourage children to explore their own creativity by coming up with their own designs. Try to pick out some rounded ‘egg shape’ rocks if you can. 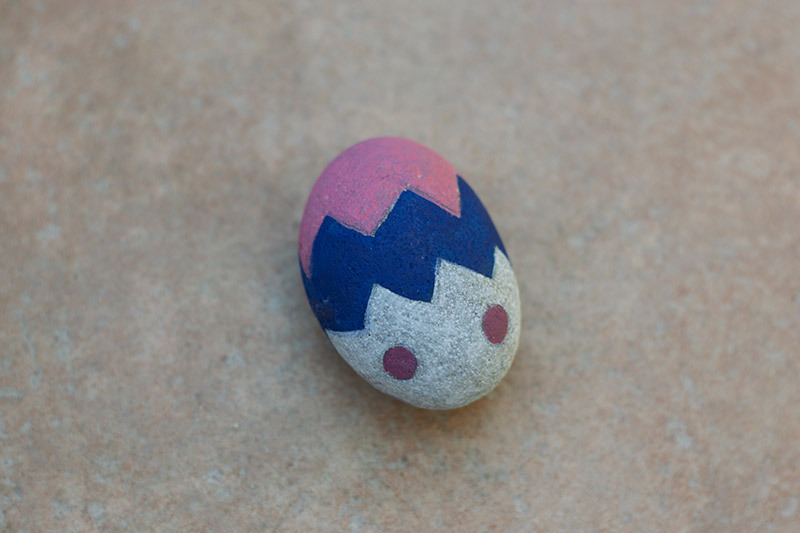 Though misshaped egg rocks will look just as funky! Rocks/stones/pebbles – go outdoors to collect some, or buy from your local garden centre. 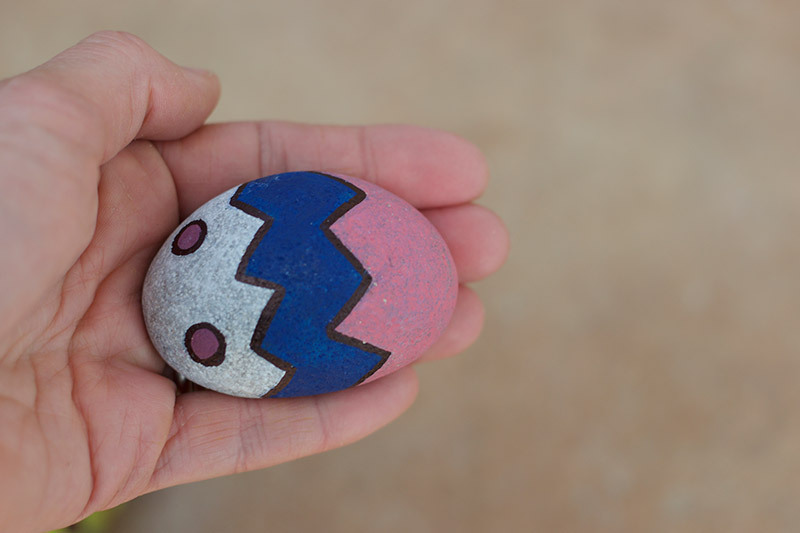 Try to pick stones that have a rounded ‘egg shape’ if you can. 1. 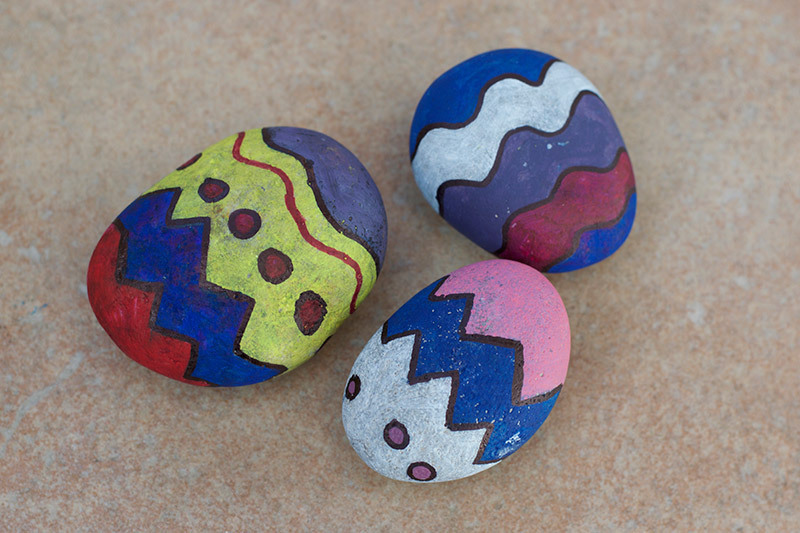 Go hunting for some rocks or stones (or buy from your local garden centre) to make your Easter rocks. Try to pick more rounded ‘egg shape’ rocks, but it doesn’t matter if they are not! 2. Clean and dry one of the rocks. 3. 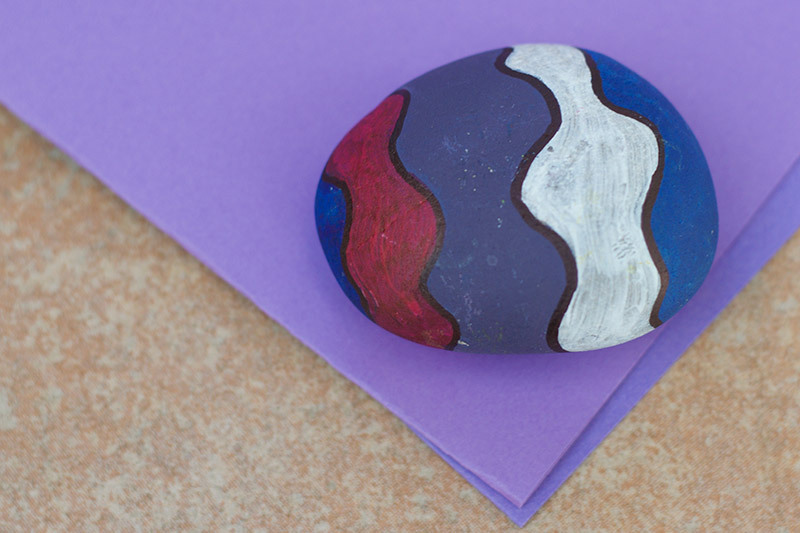 Sketch an Easter egg design onto the rock. Or you can go straight to paint! 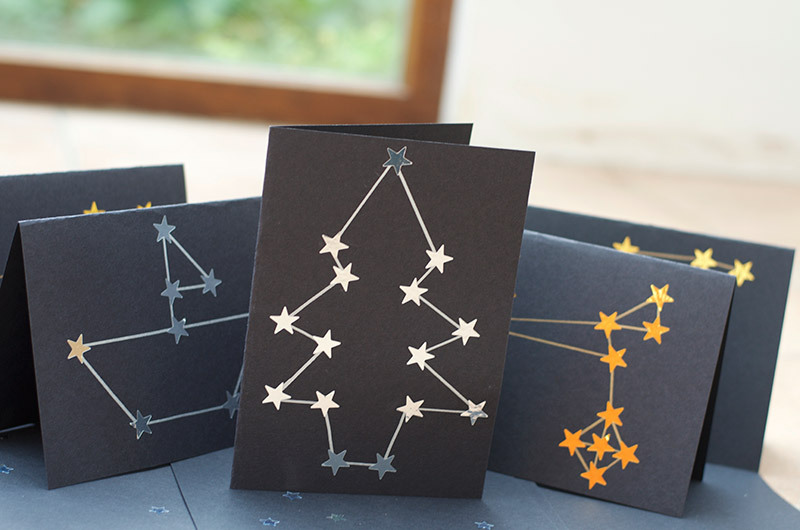 Use any colours or patterns you fancy – simple and bold, or fancy and complicated! I put the design all around the rock, but you can just do one side if you prefer. 4. 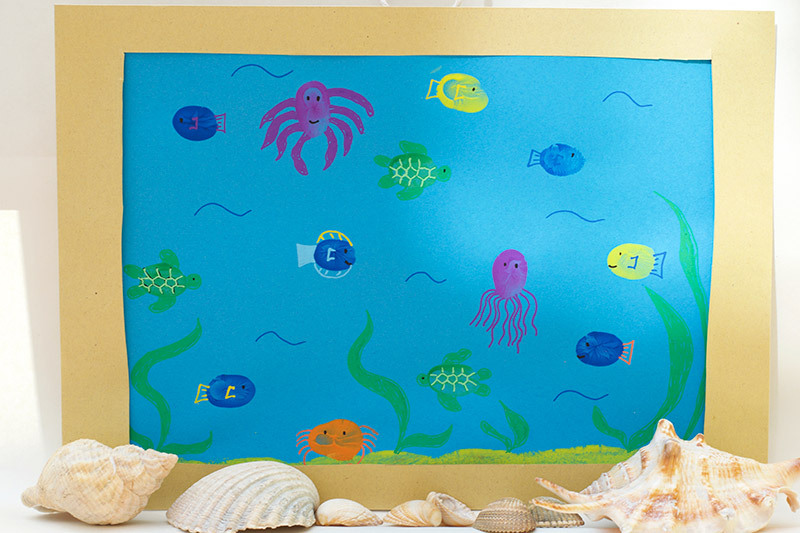 Paint your design with acrylic paint or posca paint pens. Remember acrylic paint doesn’t wash off clothes as easily as water based paint, so be sure to put overalls on kids. You can use water based paint, but the colours are not as strong and long wearing, plus will wash off outside. Paint one side first and allow to dry before painting the other side. To avoid colours running together, paint the lighter colours first and allow each colour to dry before painting the next. Allow to dry. 5. Outline your design using a black sharpie, or black posca paint pen if you like. Or you can use different colour pens. Allow to dry. If you are joining in with a rock hunting group, you might want to put the name of the group in small letters somewhere, using a sharpie, or paint pen. 6. If you are planning to hide your rocks outside, then finish with a coat of varnish. Use clear varnish, lacquer or clear nail varnish. You can buy lacquer with a matte or gloss finish, I prefer the matte finish as it looks more natural. Allow to dry. 7. Admire your funky rock! Repeat for as many rocks as you would like to make. 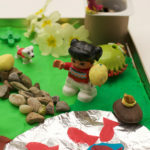 Go hide your rocks for a funky easter egg rock hunt! We are looking forward to hiding these rocks in our local area! 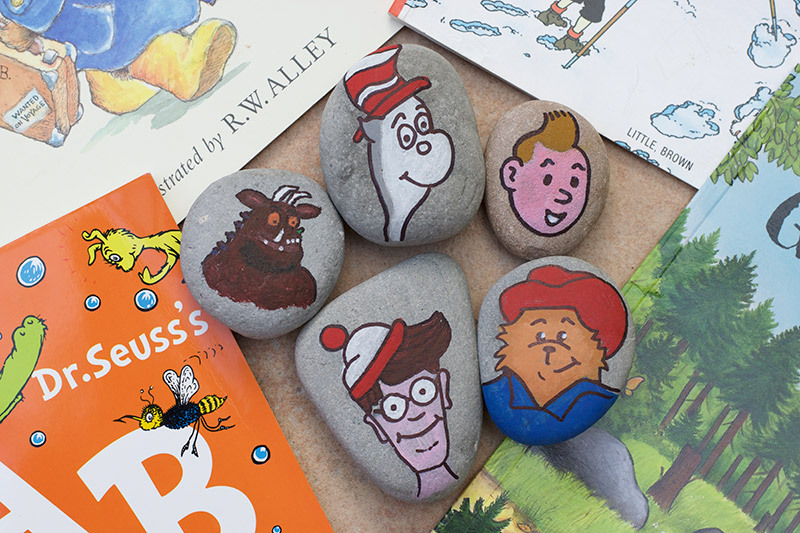 You might also like my Book Character Painted Rock Craft, my Finger Paint Easter Treat Bags and my easy Chocolate Surprise Eggs. Oh I love this idea. 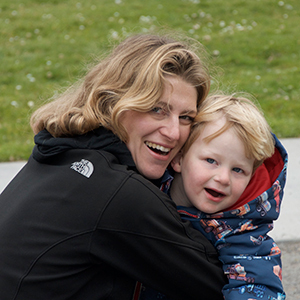 No idea why I have never done it with Freddie before, it is such a simple and fun thing to do over the Easter break. Thanks for sharing. You’re so good at these Rosie! 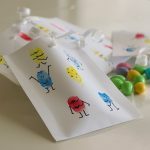 This would be perfect for a playgroup craft too – especially as the Easter Egg hunt could be repeated several times. I love this! 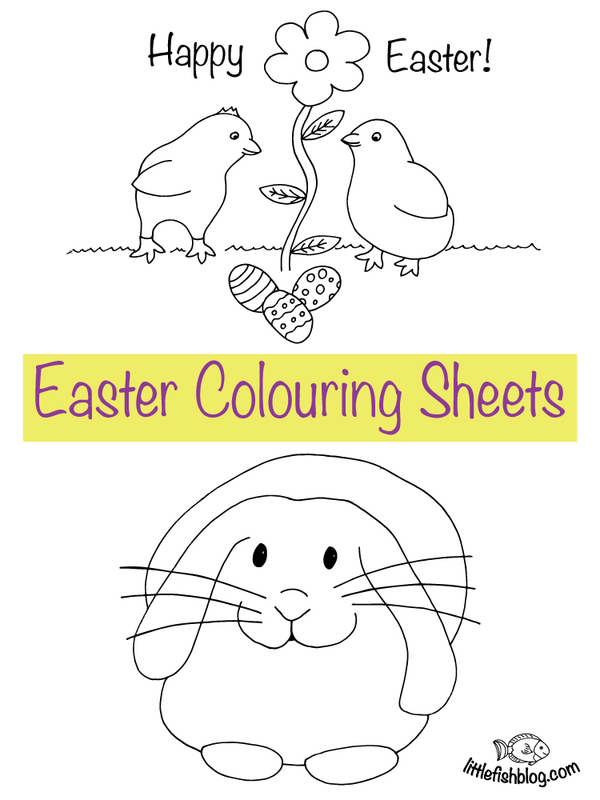 What a great craft for Easter and I love the idea of hiding them in the local area. These are really pretty! What a marvelous idea for Easter! Oh! These are gorgeous! I love them! We have something call “Hitchin Rocks” Facebook Community over here. 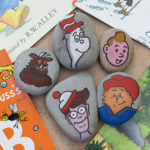 Where people find rocks, paint them and hides them for other people to find and post it on Facebook Group, and those people hid them again and again and so on. These eggs would be great for this Easter. 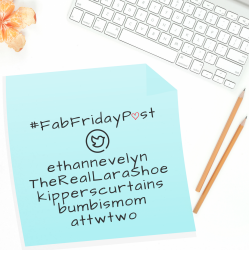 Such a lovely idea! 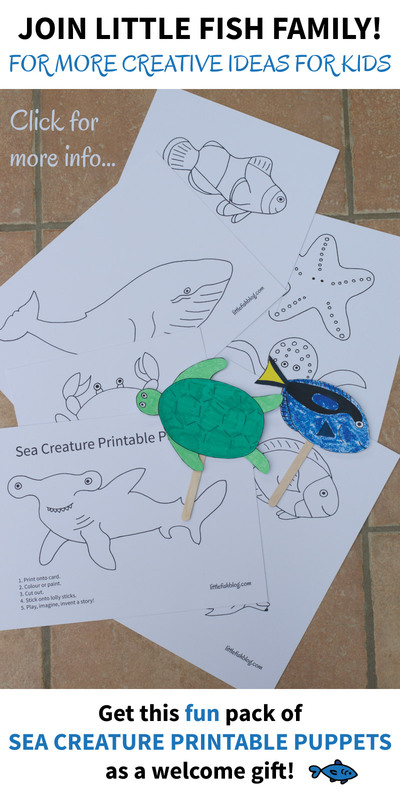 We have been doing a few Easter crafts the last couple of days. We have had blast.we cant wait to decorate our rocks too, we have lots in the garden to decorate.